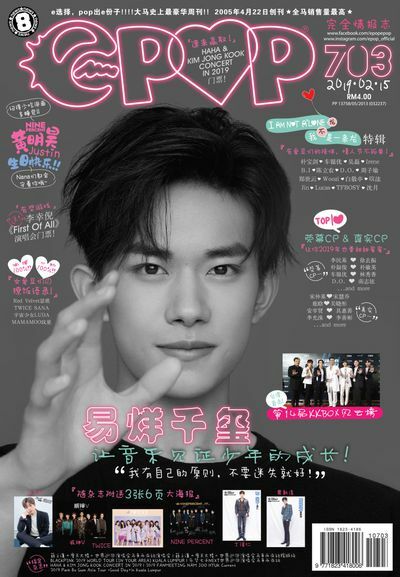 HyRead讀享樂-epop 完全情報誌 2017/02/17 [第602期]:Hello! 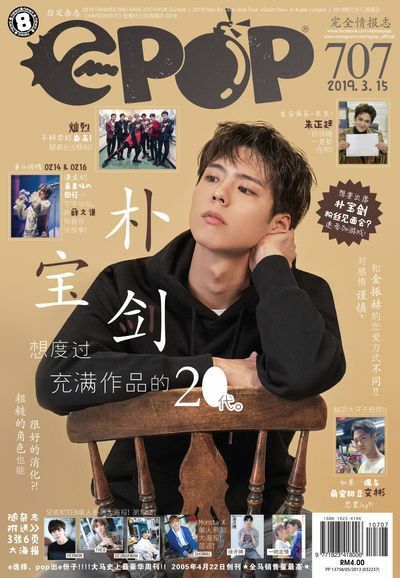 不一樣的徐賢!! 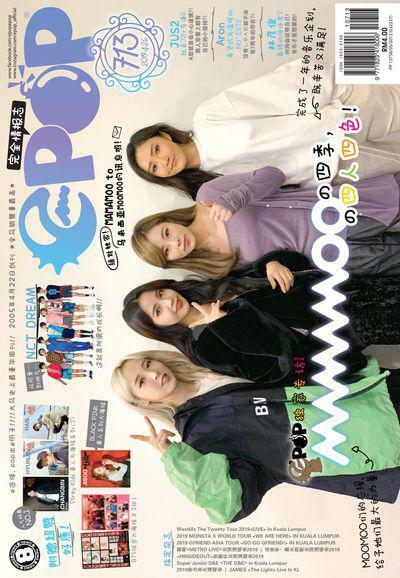 epop 完全情報誌 2017/02/17 [第602期]:Hello! 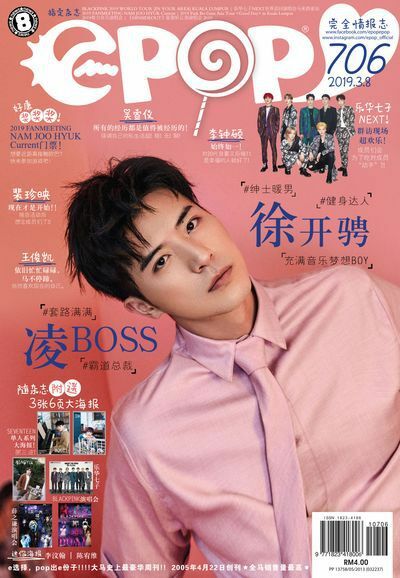 不一樣的徐賢!! 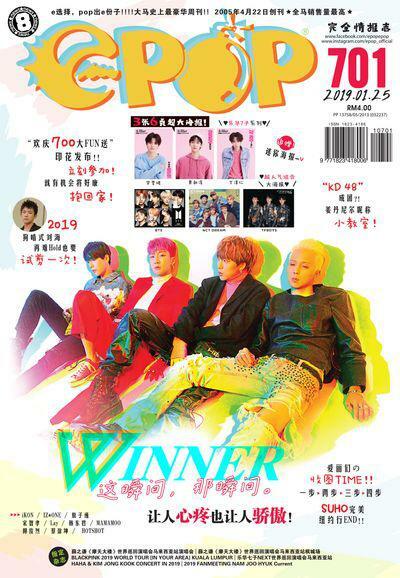 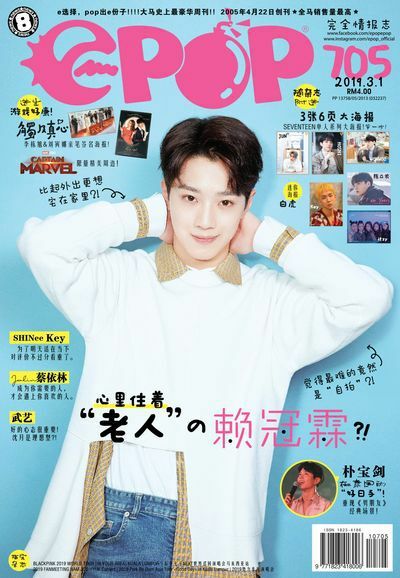 E-pop is a dynamic and stylish Chinese magazine that is bursting with excitement. 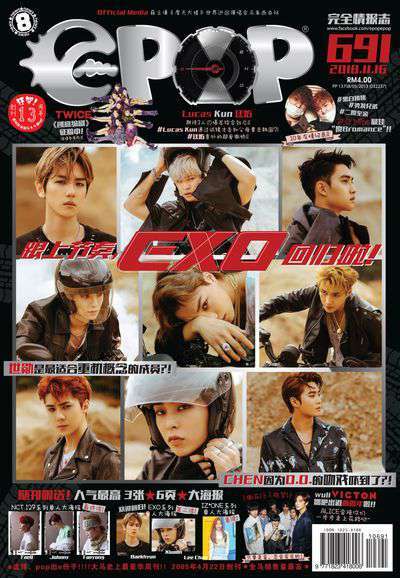 It covers the entertainment scene in Malaysia, China, Hong Kong, Taiwan, Korea, Japan and the West. 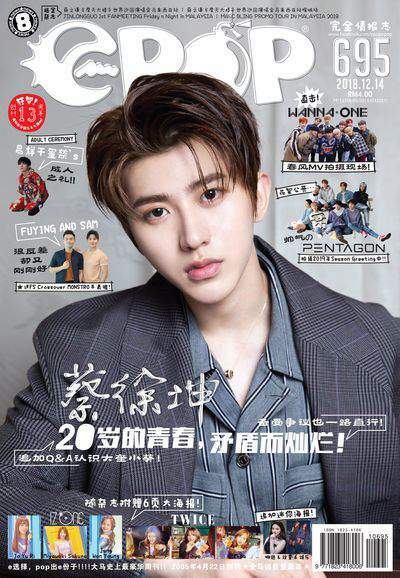 Giving the scoop on the latest happenings, it is not only informative but also highly interactive, as a platform of connectivity for the reader’s community – aged below – 25. 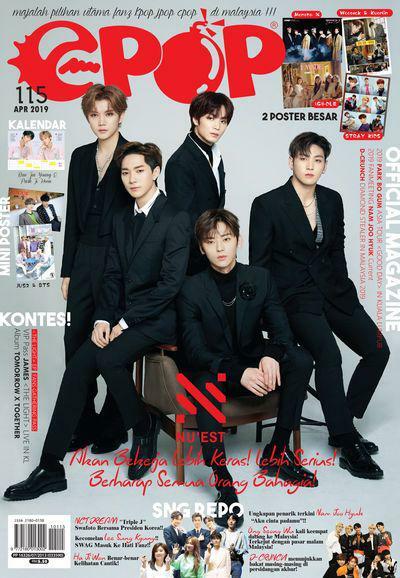 It is packaged with editorial contents that include entertainment news, juicy celebrity gossips, fun games and exciting contests. 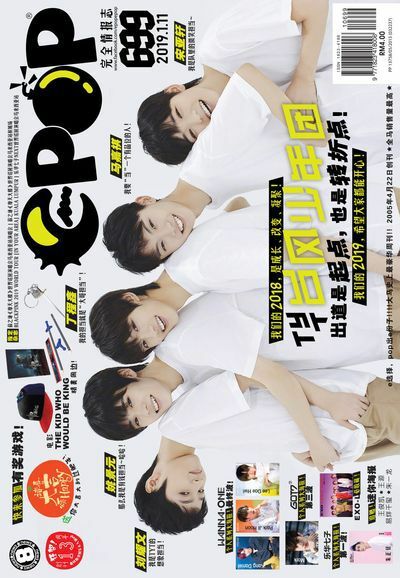 In other words, E-pop is a targeted platform for your brand exposure to the very pulse of the trendy youths. 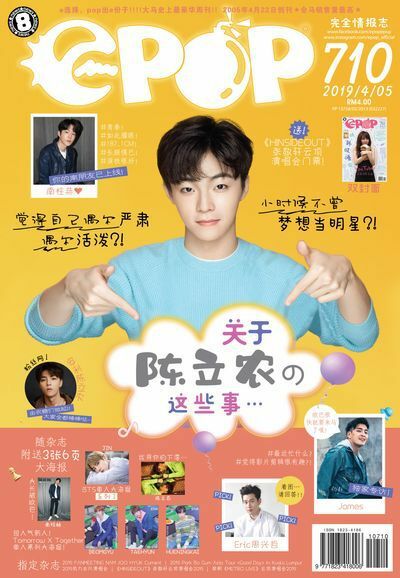 epop 完全情報誌 2019/04/12 [第711期]:寶藏男孩.朴燦烈! 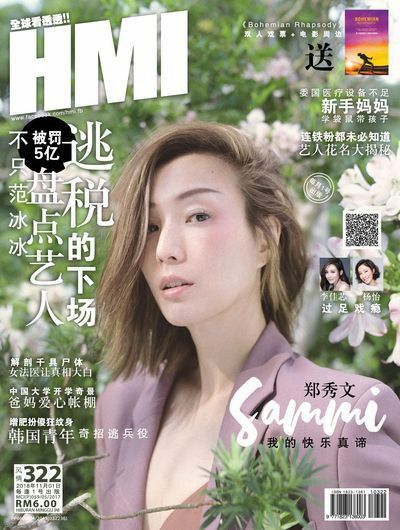 停不下來的心動! 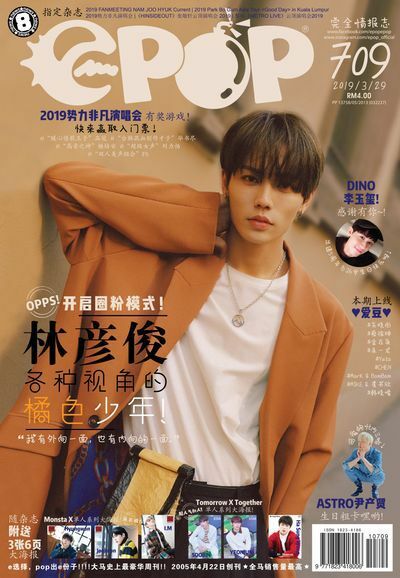 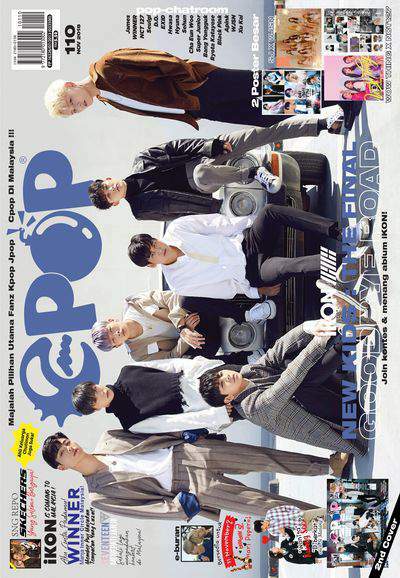 epop 完全情報誌 2019/03/29 [第709期]:林彥俊 各種視角的橘色少年! 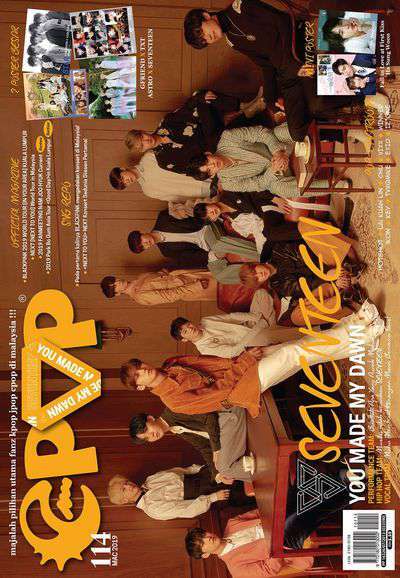 epop 完全情報誌 2019/02/22 [第704期]:SEVENTEEN 都說出來吧! 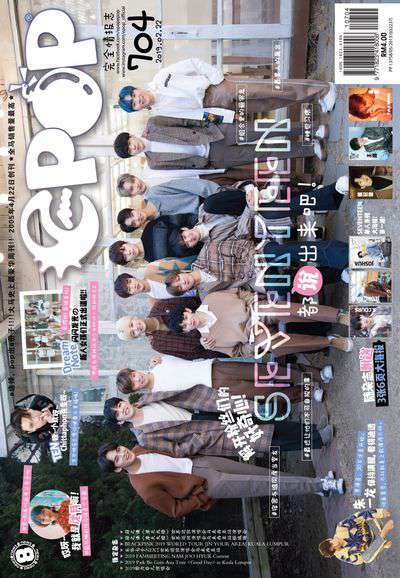 epop 完全情報誌 2018/12/14 [第695期]:蔡徐坤 20歲的青春, 矛盾而燦爛! 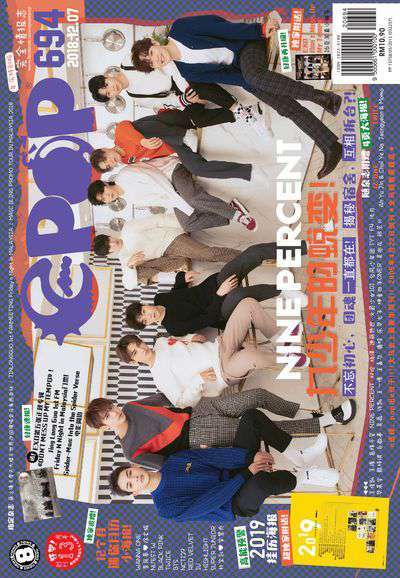 epop 完全情報誌 2018/11/23 [第692期]:TWICE 問了快來回答!! 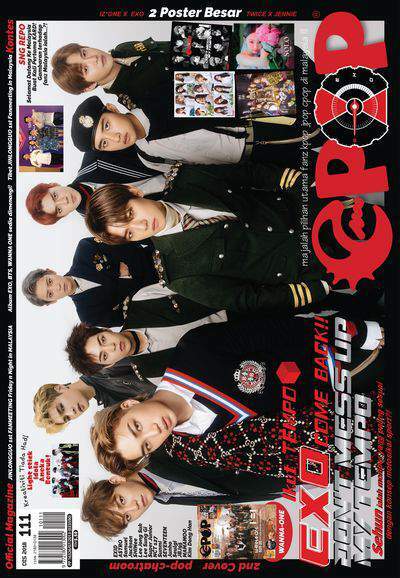 epop 完全情報誌 2018/11/16 [第691期]:跟上節奏, EXO回歸啦! 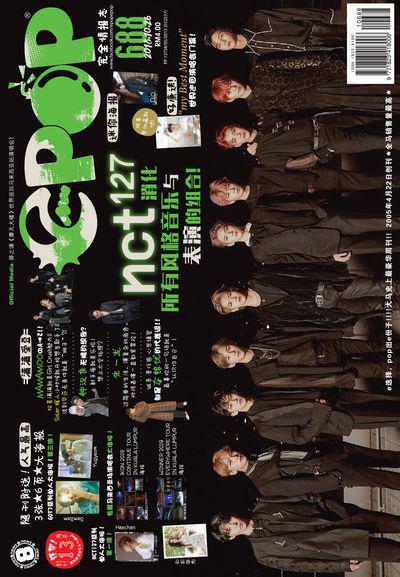 epop 完全情報誌 2018/10/26 [第688期]:NCT 127 消化所有風格音樂與表演的組合!